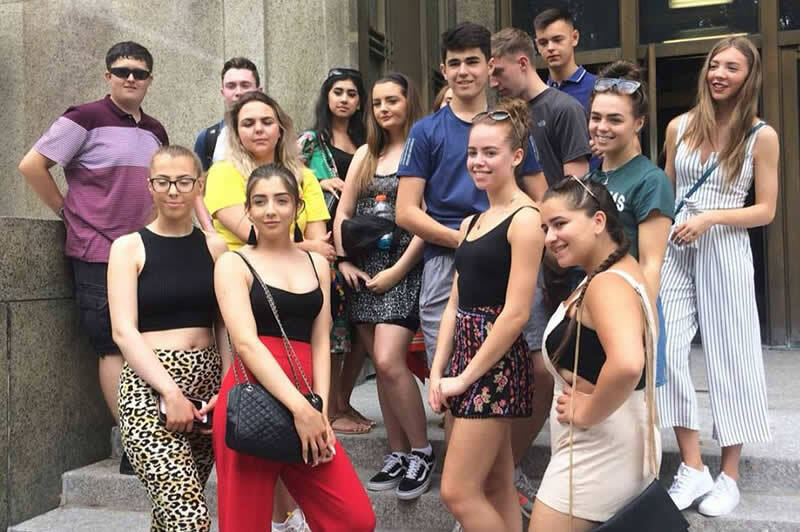 On Monday 9th July, 20 students and 3 members of staff headed off for their second cultural visit to New York City. 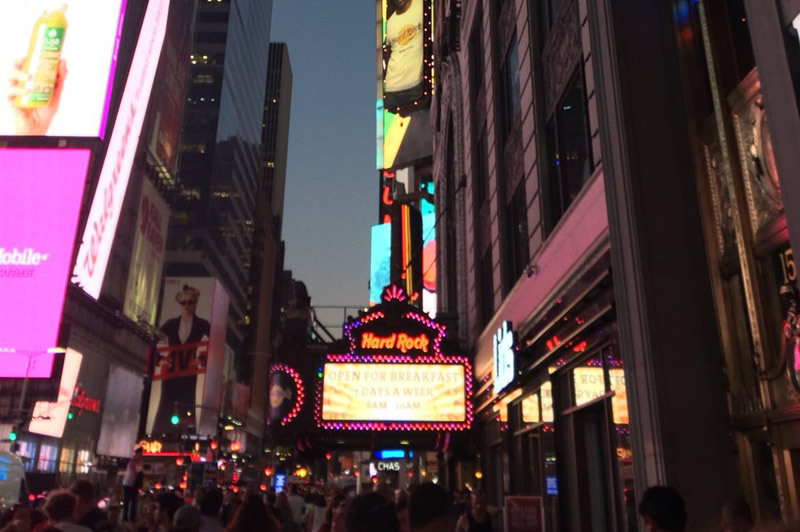 After a flight from Manchester to JFK airport the group were ready to see the sights and sounds of New York. 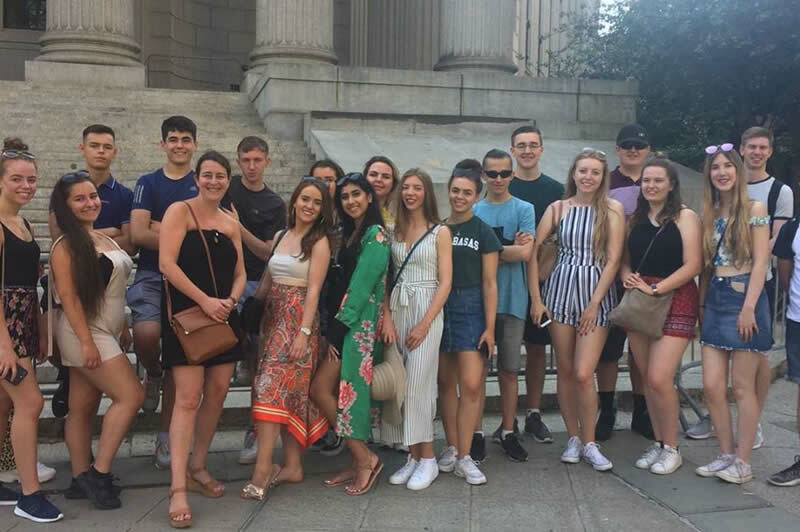 The group checked into their hotel which was situated in the Financial District and began their busy itinerary which included a visit to Central Park, the New York Supreme Court, the 9/11 memorial site and the American Museum of Natural History. Other highlights of the visit included a ferry cruise around Staten Island to see the State of Liberty, a walk over the Brooklyn Bridge, and a visit to Broadway to watch Chicago. 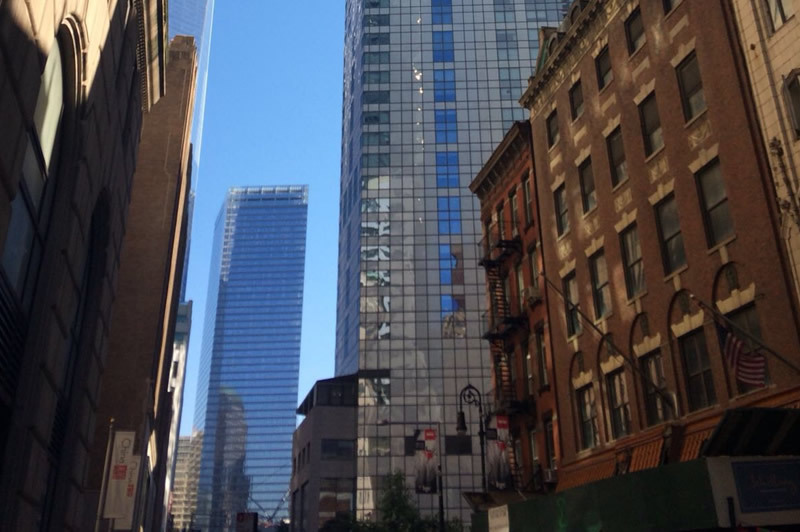 The last highlight of the trip was a surprise for the students and they were thrilled to find out they were going up the Empire State Building which allowed the group to appreciate the spectacular views of the city. Mrs Hussain who led the group said the students were a credit to the Academy and she hopes to offer this trip again in the near future. 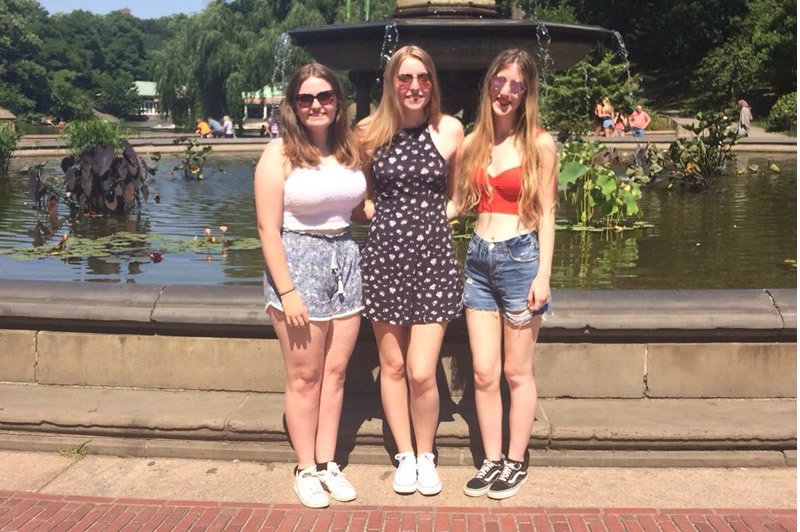 "I really enjoyed the week in New York with our Post 16 students and it was a real pleasure to be able to offer this exclusive opportunity to the sixth form. 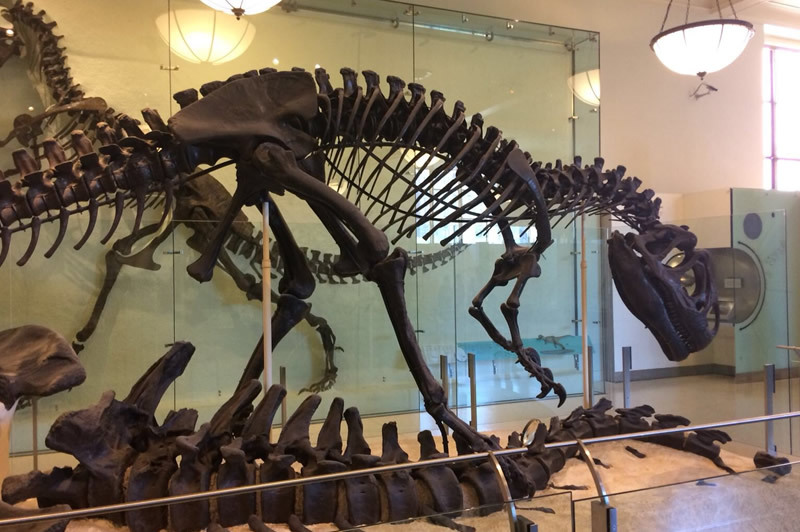 The visit was packed with highlights and it was brilliant to enable students to create some special memories."